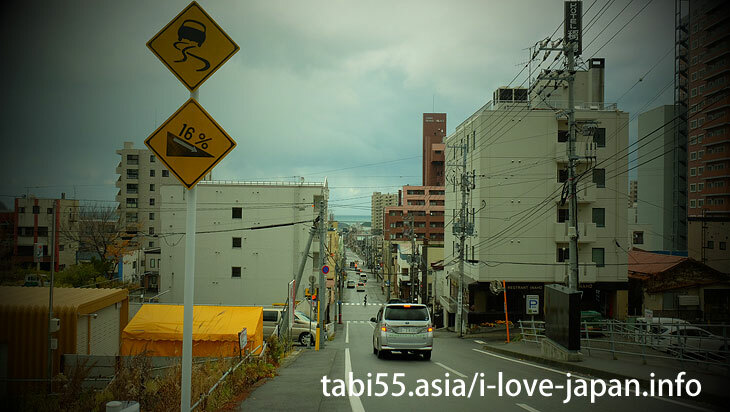 From Sapporo station, you can reach Otaru Station with "quick airport" in over 30 minutes. 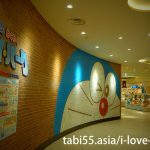 You can also take a day trip from Sapporo. 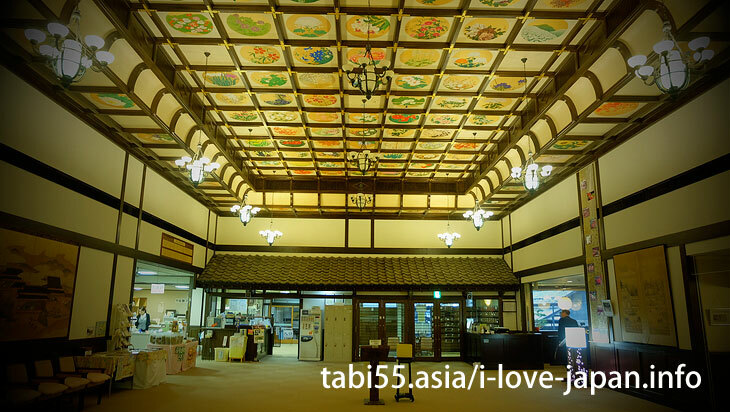 However, we recommend that you stay one night, as night view and morning market are fun. 1. Northern Art Luxury Residence! 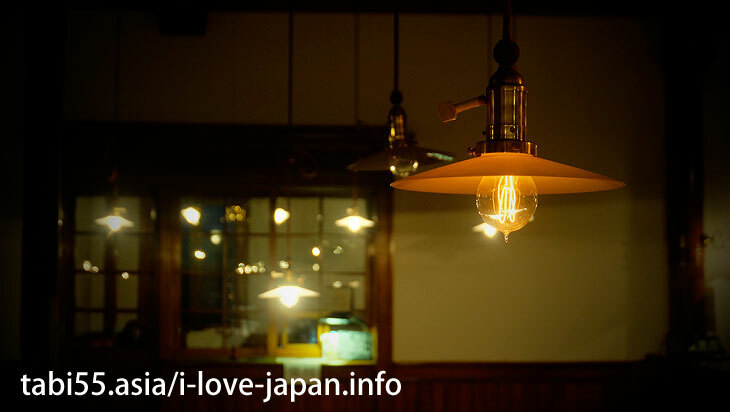 Herring Palace "The Old Aoyama Villa"
7. 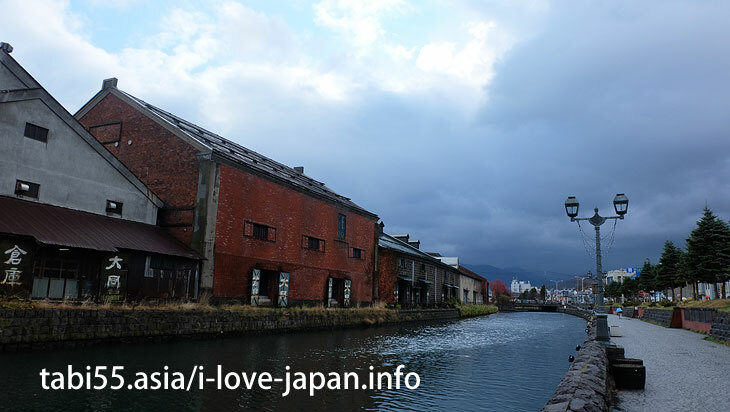 Otaru canal in the morning is wonderful! 【Day1】1. Northern Art Luxury Residence! Herring Palace "The Old Aoyama Villa"
"The Old Aoyama Villa" is the most historical building in Hokkaido and is designated as "Country registered tangible cultural heritage". This mansion was built with huge wealth gained in herring fishery. It was a spectacular magnificence. 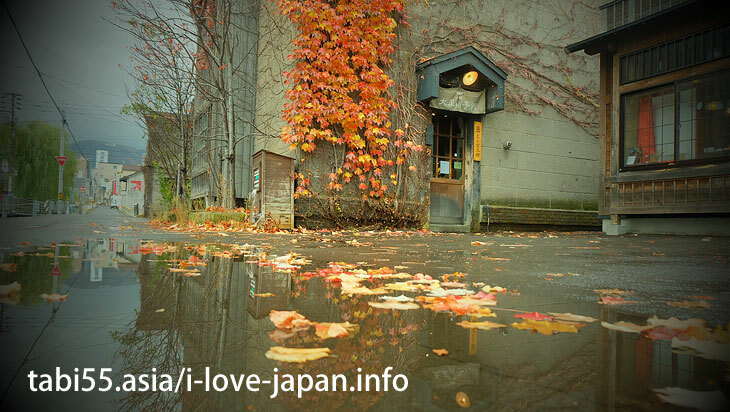 It is regrettable that photography shooting is prohibited inside "Old Aoyama Bureaus". Let's see a part of it on the official website. Important Cultural Property Former NYK Otaru Branch is a stone two-story building of modern European reconstruction style which was completed in October 1906. 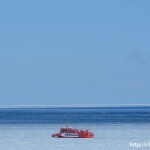 If I can work in these places, I think that employees are not bad either. 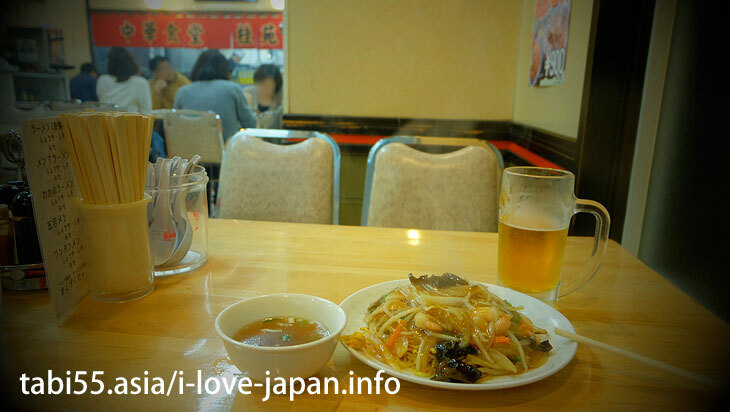 It is so - called "Soup fried noodles", Otaru citizen 's soul food. It is recommended (even if you do not need to) when you have to eat vegetables in the middle of your journey. 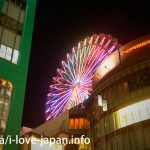 If you come to Otaru, let's take a stroll while enjoying the night view. 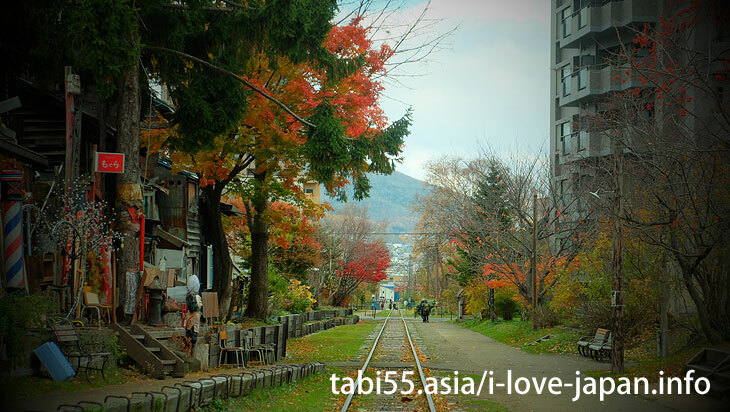 Cruise of the Otaru Canal is recommended! I could not participate because of bad weather. 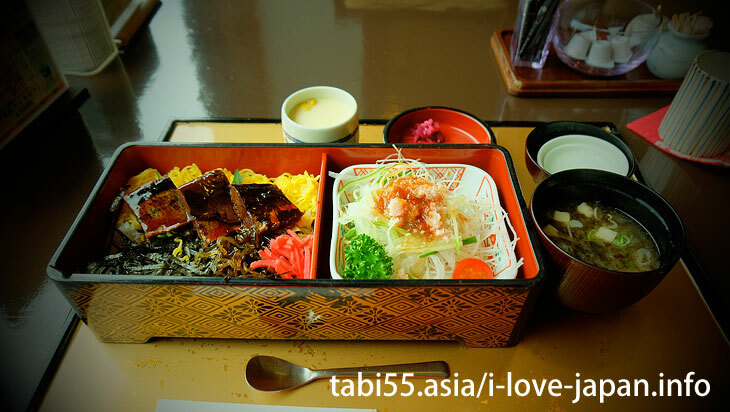 Let's eat breakfast at "triangular market" next to Otaru station. Of course, "Seafood bowl" looked delicious. But I can not eat much. 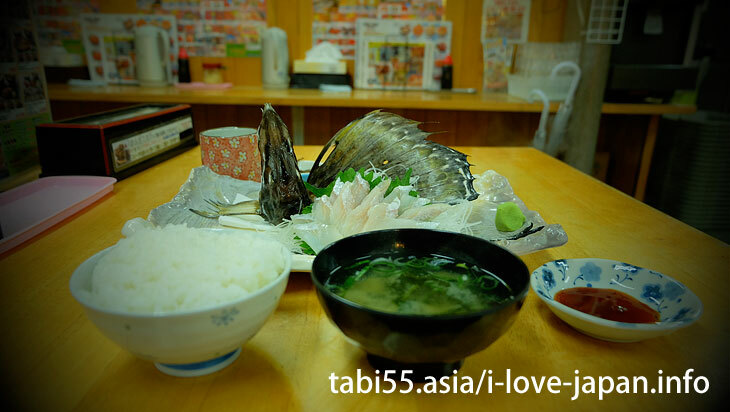 In such a case, let's order "【Otaru】 sashimi(	sliced raw fish)" "rice" "miso soup"（depend on shops）. 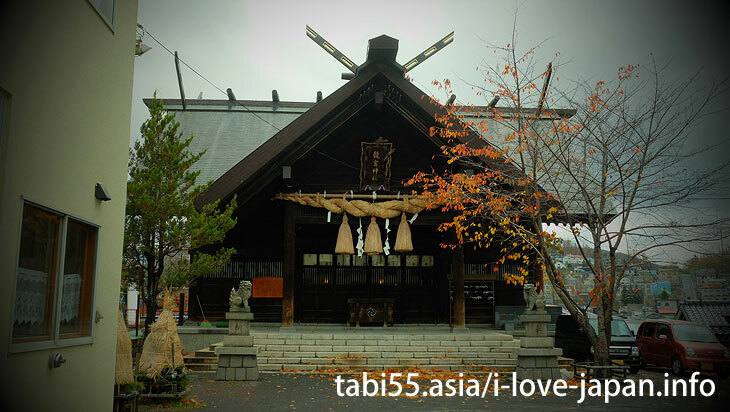 I worshiped "Ryugu Shrine" that Enomoto Takeaki built. 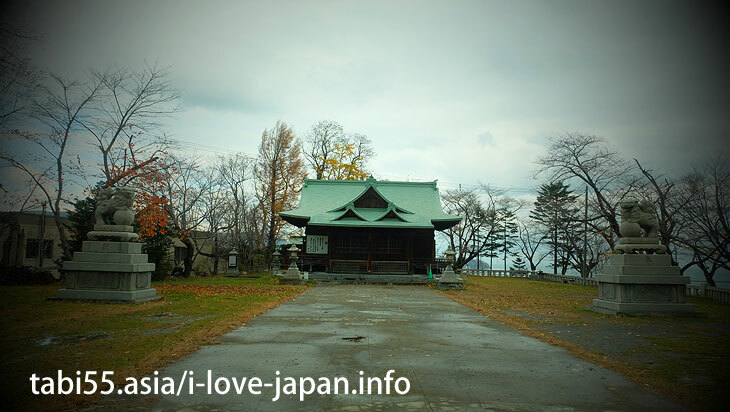 In Hokkaido there are places that are related to Enomoto Takeaki. 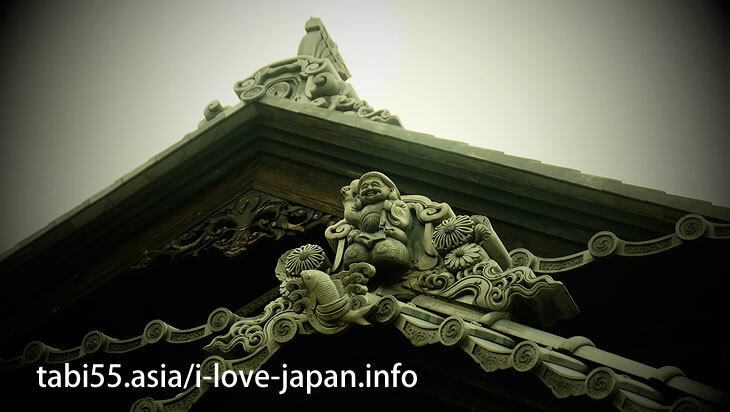 He would have contributed to the development of Hokkaido. 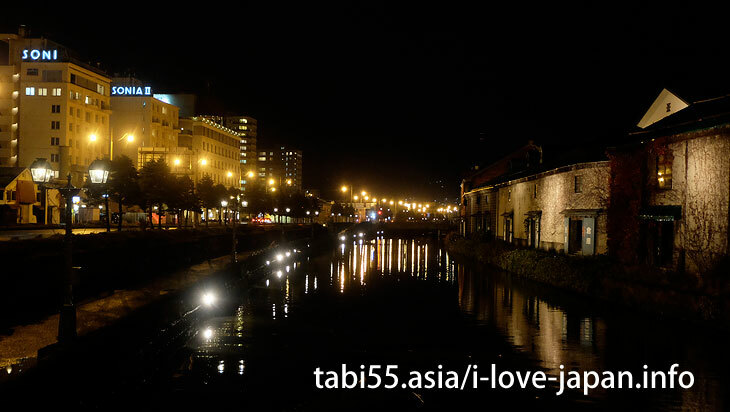 "Otaru Canal" is famous for its night view, but it would be a good idea to take a walk in the morning. The end of autumn leaves were also nice. 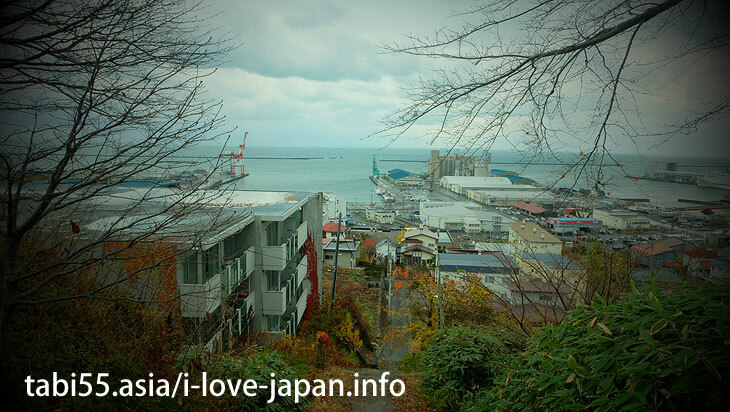 "Otaru view from the hill" at the hill of Otaru. 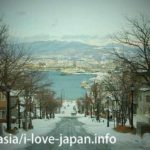 Get off the thrilling "Foreigners Slope" and head for Otaru's tourist spot "Sakai-cho". 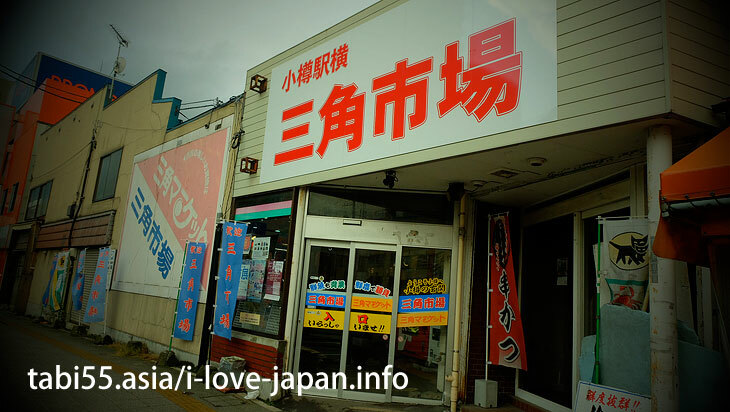 When you come to Hokkaido, let's visit a sweet shop in "Rokkatei". 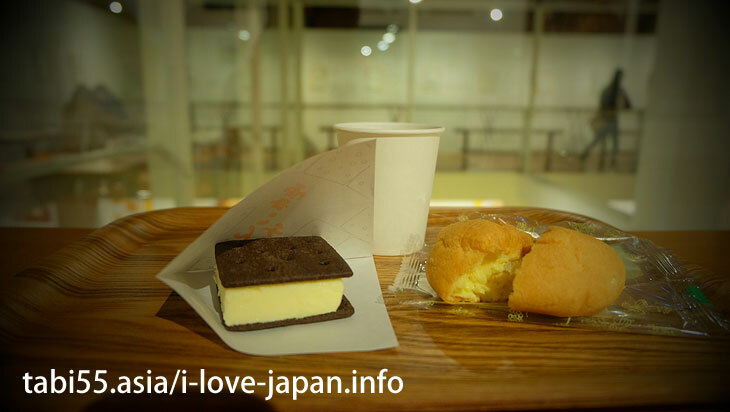 In addition, you can buy store limited "snow cheese sand". 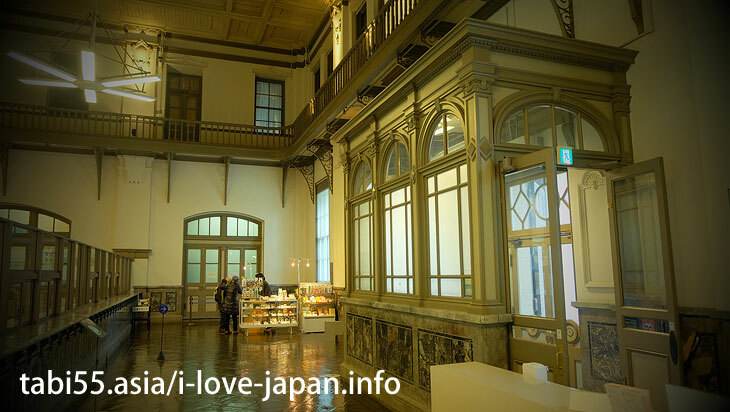 Using the historical building of the time called "North Wall Street", the history and operations of the Bank of Japan and the development of Otaru are exhibited. I came back to Otaru station in the afternoon while tracing the railroad of the former train line. Even 2 nights a night, I was able to do sightseeing so many spots!